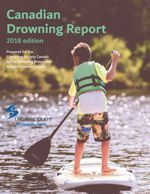 Let us know if you would like to be on the e-circulation list for Currents - the newsletter of the Lifesaving Society Newfoundland and Labrador. 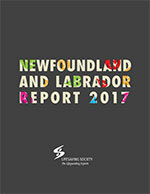 The updated 2018 edition of the Newfound and Labrador Program Guide makes it easier than ever to quickly find the information required to deliver Lifesaving Society training programs - including the Society's revised leadership courses. The ever-popular Prerequisites-at-a-glance is still located on the inside back cover. The Guide is an essential component of every aquatic programmer's reference library. 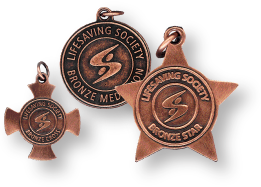 View it online or purchase hard copies from the Society's office. What's New in Leadership Training? in 2018 as we transition to new leadership courses and retire some existing ones. Learn more in What's New for Affiliates? Full details will be featured in the 2018 edition of the Society's Program Guide. The new leadership system has a new Leadership Master Sheet. Please use this new Leadership Master Sheet on all new leadership courses you teach. The new Leadership Master Sheet can also be found in Find a Form along with the "old" Aquatic Master Sheet which will be retired on December 31, 2018. 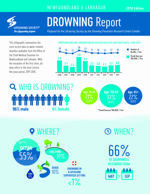 The average age of drowning victims is increasing in line with the aging Canadian population according to the 2017 edition of the Lifesaving Society's Canadian Drowning Report.